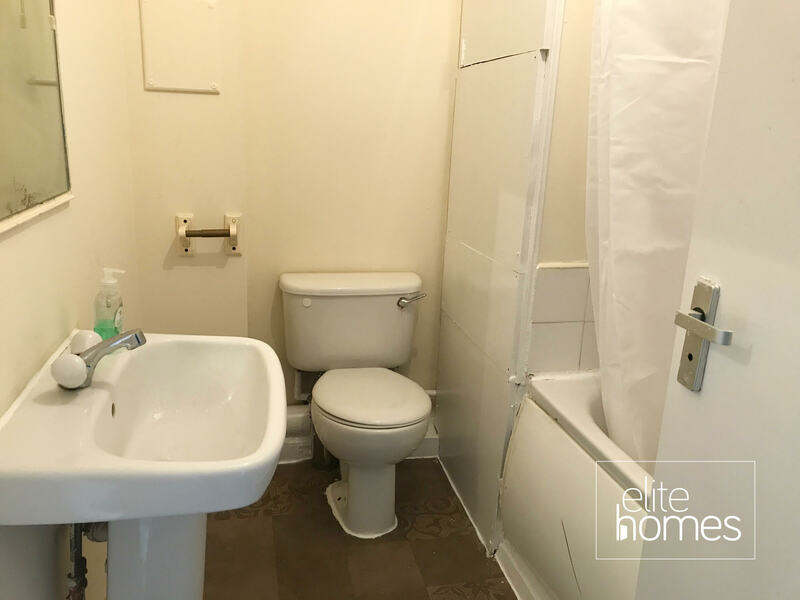 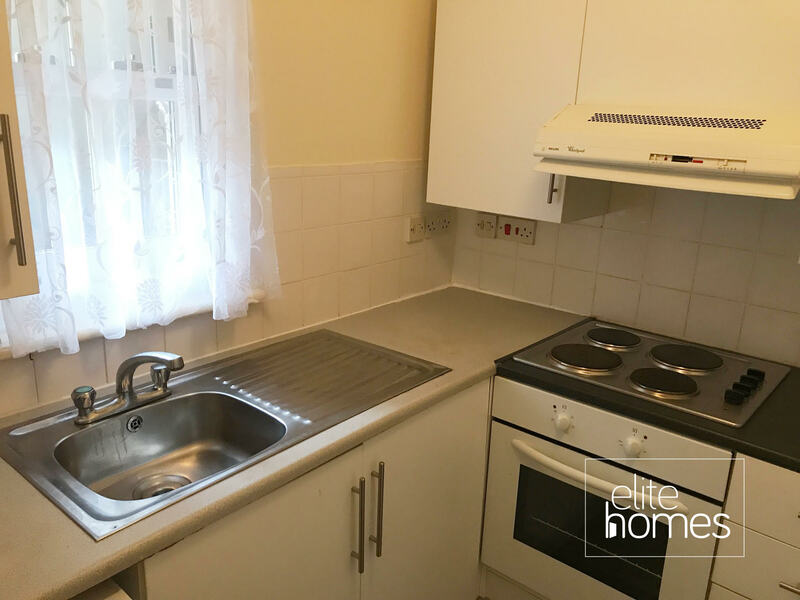 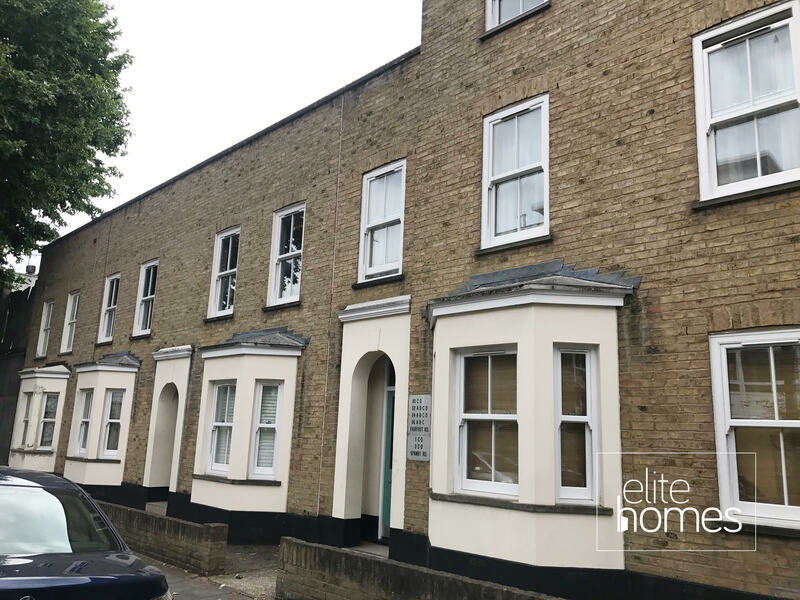 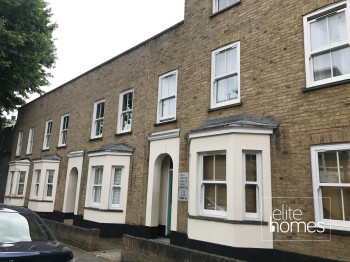 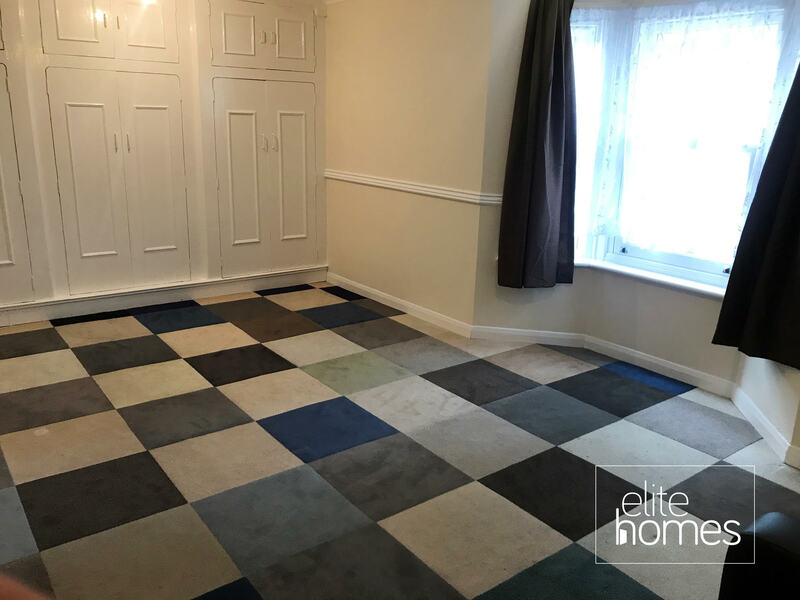 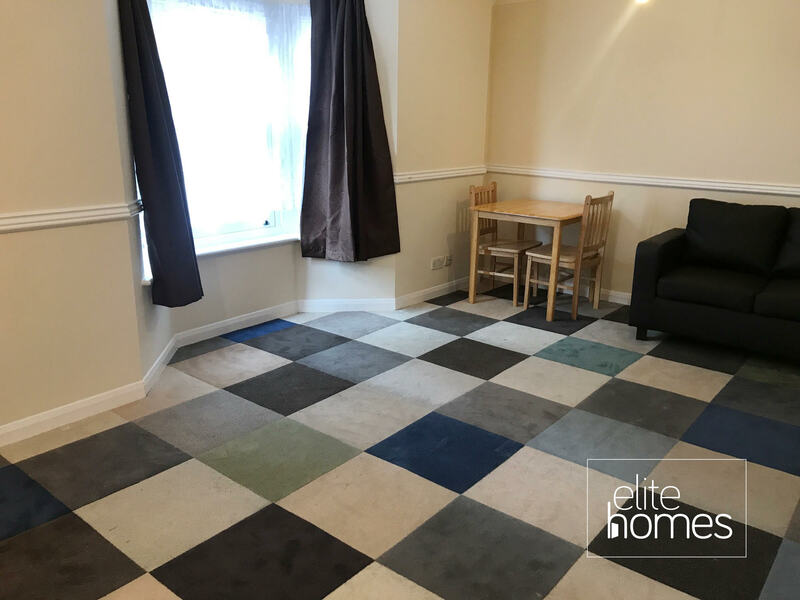 Elite Homes are pleased to offer a large ground floor studio flat in Bow, E3. 5 minute walk to Devons Walk DLR. Within a well presented purpose built block. Please note the property is available now and bills are not included.